When you are faced with difficult and challenging legal issues, it is important to have an experienced advocate on your side to help you make calm and reasoned decisions. 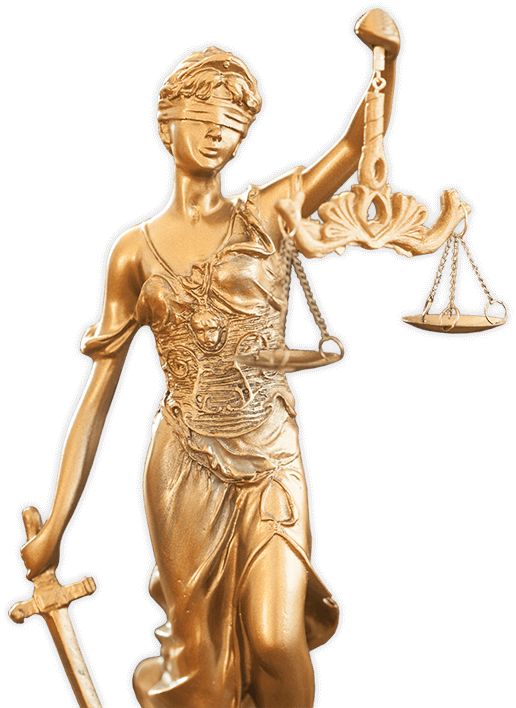 From family law and divorce to bankruptcy and other matters, you need professional legal service that is tailored to your unique situation and can resolve your issues correctly, whether the case is simple or complex. 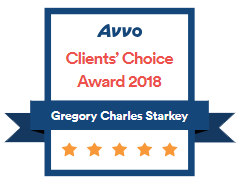 I, attorney Gregory C. Starkey, founded the Birmingham Men’s Law Firm to represent the interests of husbands, fathers and other men who are involved in divorce, family law and other legal matters. My firm offers legal service that always keeps the best interests of my clients in mind. While I know that these issues often involve many complex emotions, I want our clients to leave our office as happy as possible with the legal result. confrontational end of these cases from both sides. I sympathize with my clients and do what it takes to pursue the best results possible. initial consultation. Call my office at 205-581-9790 and take advantage of your rights.